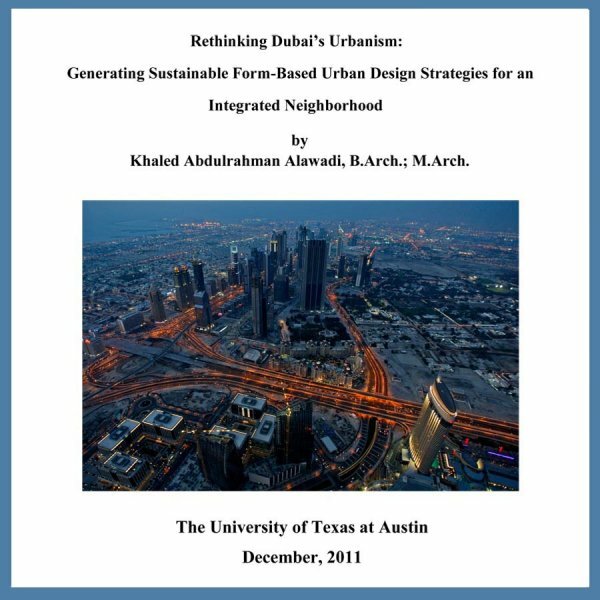 ARCHITECTURE PLUSOct '02- Issue 2, Architecture Plus published the final year thesis by Farid Esmaeil with the American University of Sharjah. 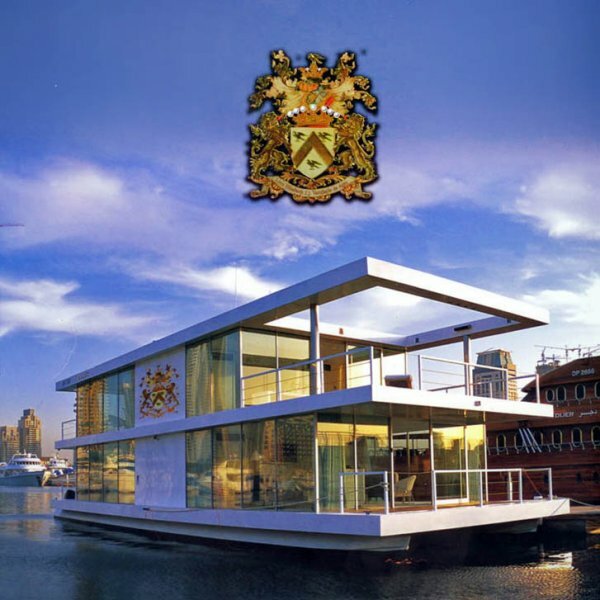 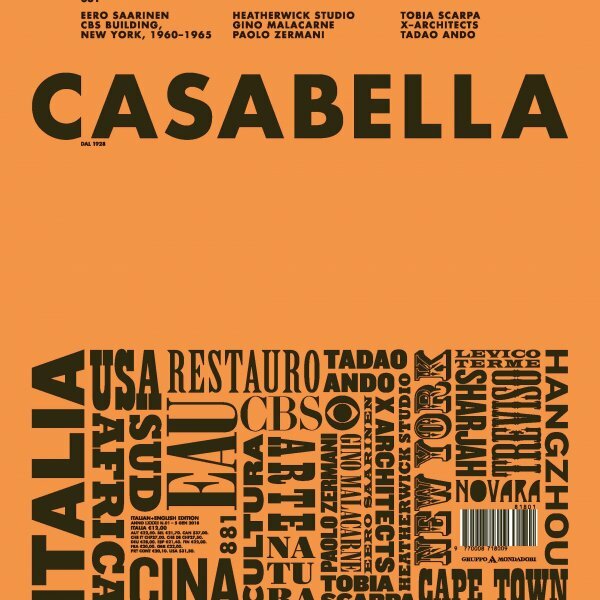 CASAMICADec '07 Issue, The House Boat has been published in the December 2007 issue of renowned Italian architectural magazine CasaMica. 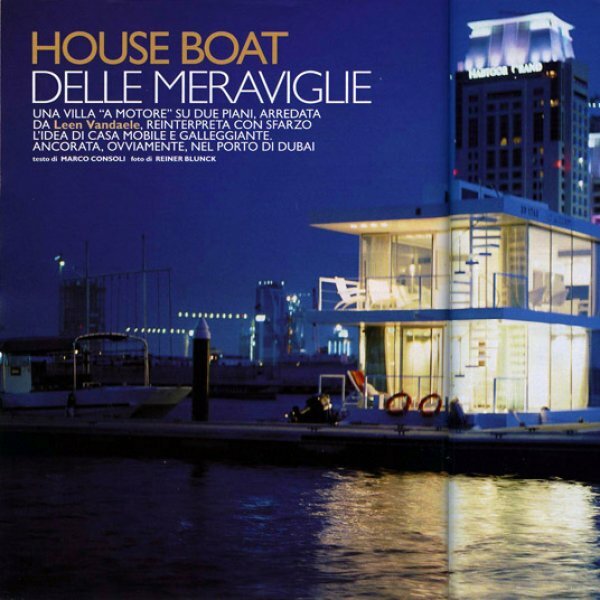 2A- ARCHITECTURE & ARTMay '07 - Issue 5, X-Architects' project “O” De Squisito House Boat was published in the prestigious 2A magazine. 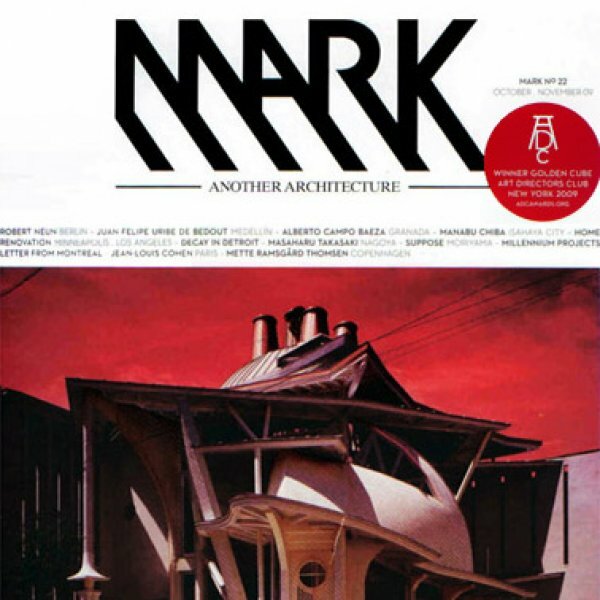 MARK MagazineOct '08 Issue, Mark magazine published the Xeritown project as part of its notice board of upcoming projects. 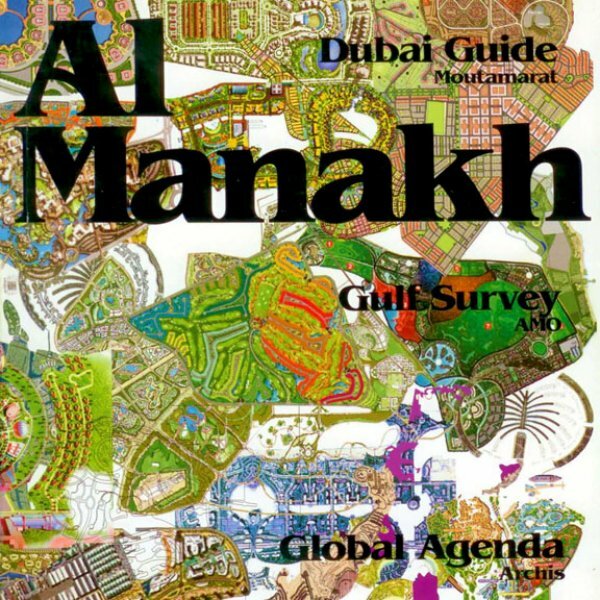 Mark Magazine, Mark Magazine published Al Naseem in their October 2009 Issue. 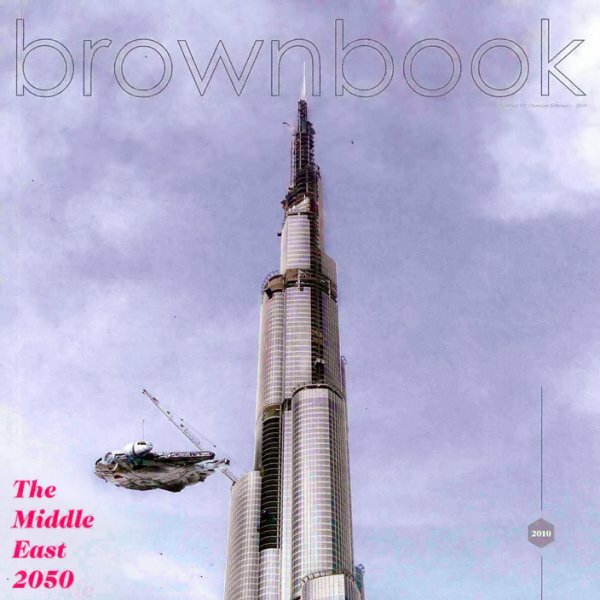 Brownbook, Brownbook Magazine, an urban lifestyle guide focusing on design and culture across the Middle East and North Africa featured a few projects by X-Architects in their January 2010 Issue. 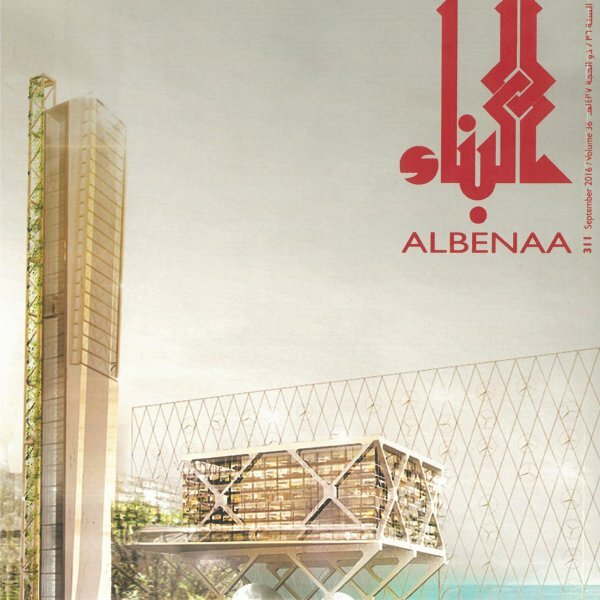 Al Manakh ContinuedMay '10, X-Architects' national housing research was included in Al Manakh Continued, a collaborative project by Archis, AMO, C-Lab, Pink Tank And NAi. 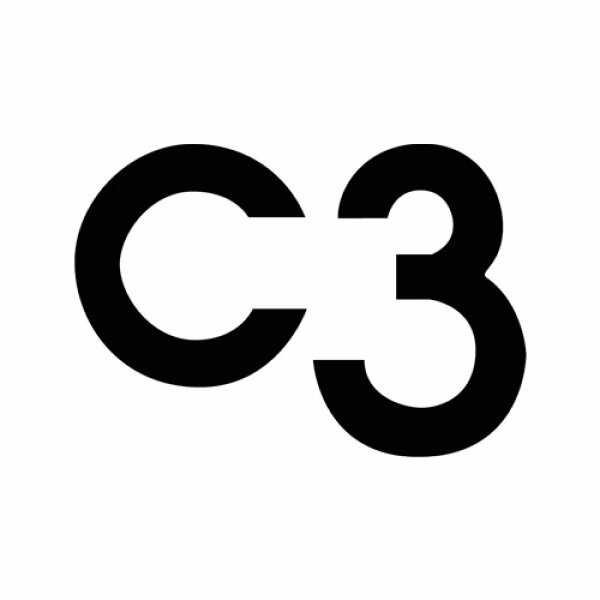 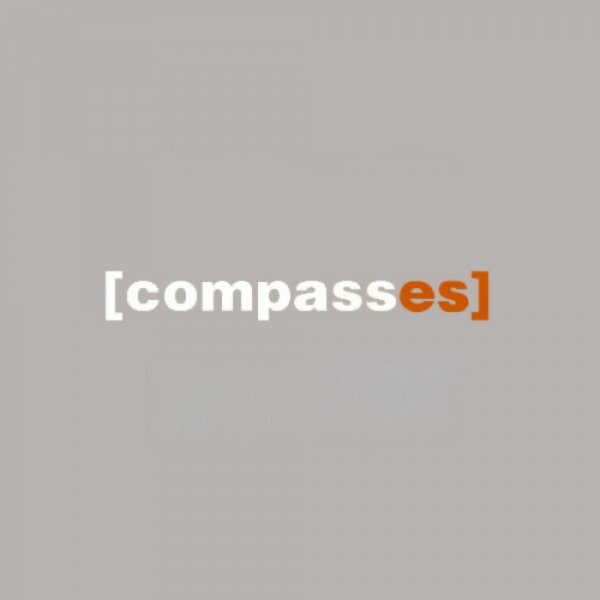 CompassesFeb '10 Issue, X-Architects published in the prestigious Compasses Magazine. 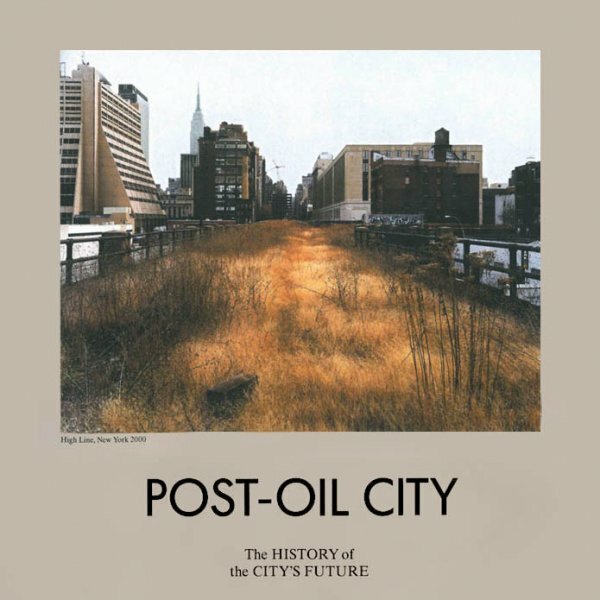 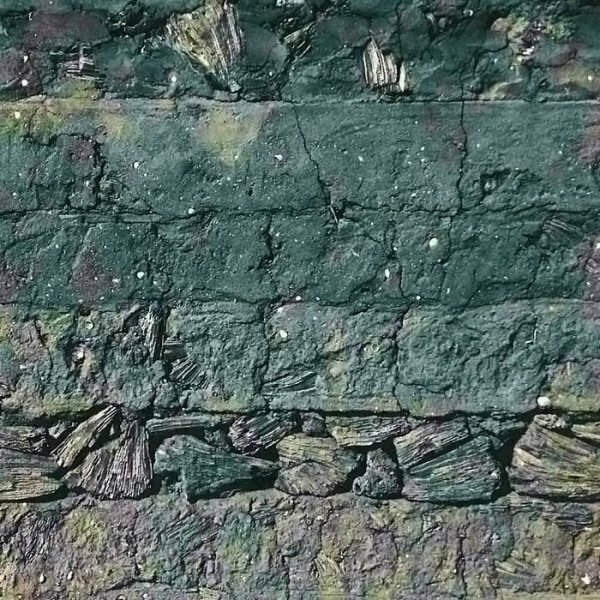 Post-Oil City: The History of the City’s Future2012, How will the transition from fossil fuels to renewable energy affect the process of urban planning and the city? 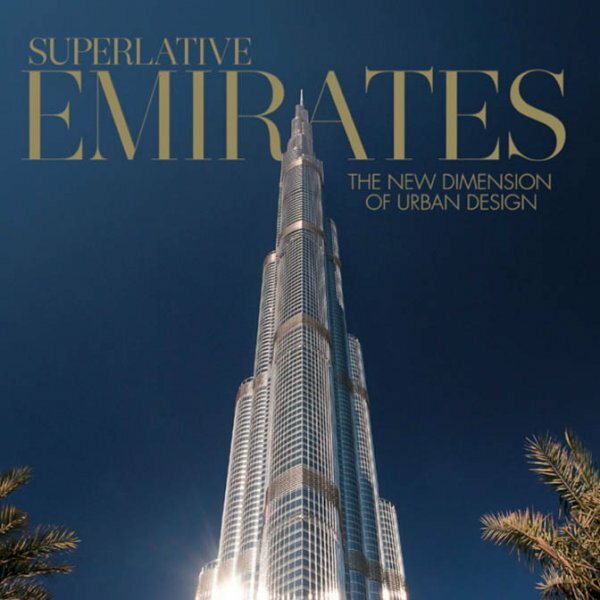 Superlative EmiratesDec '13, X-Architects' work was featured along with fifty other urban design projects in the UAE. 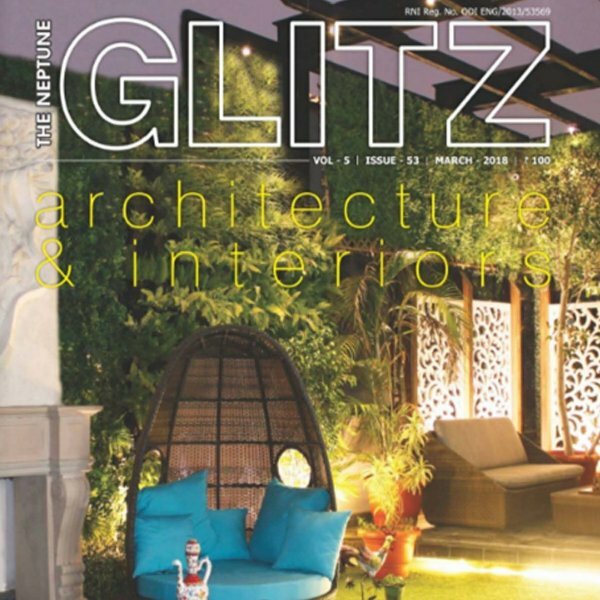 Plaza Magazine2011, Esmaeil Villa was featured in Plaza Magazine. 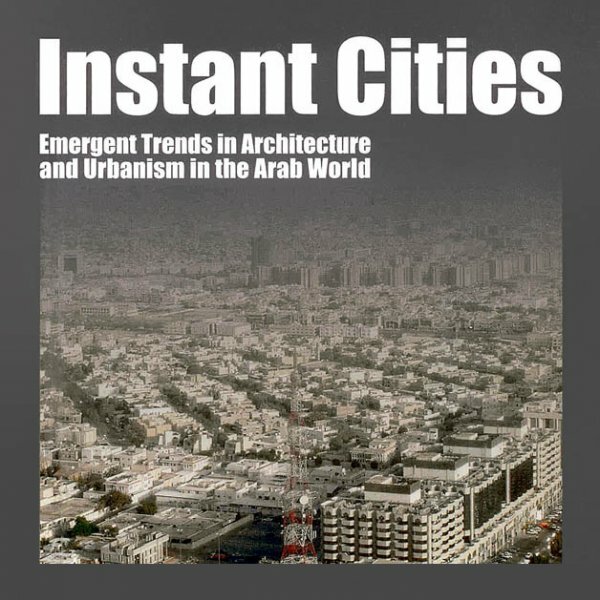 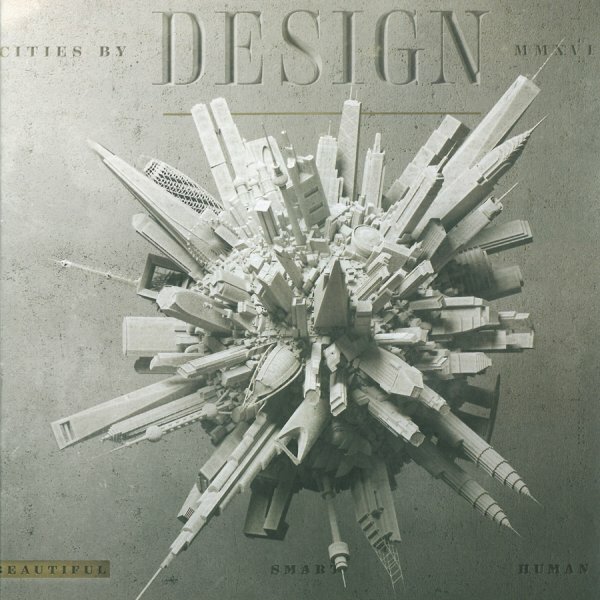 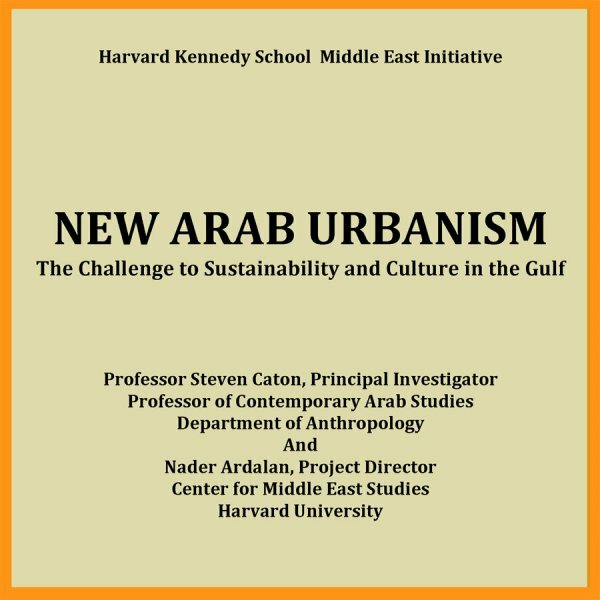 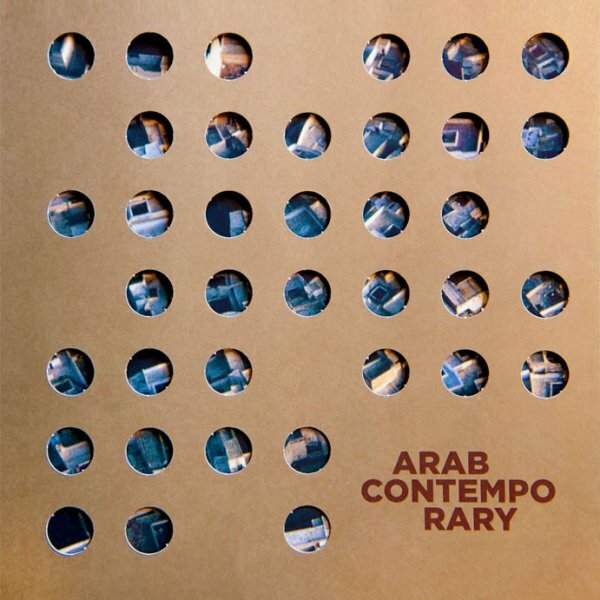 Instant Cities2008, X-Architects' project Xeritown was featured in the book about emerging trends in Architecture and Urbanism in the Arab World. 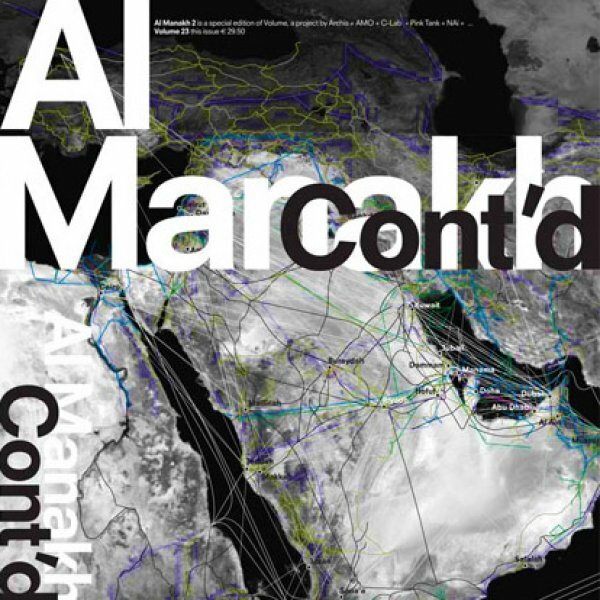 La Biennale di Venezia2014, X-Architects principals Ahmed and Farid contributed to the booklet for the UAE National Pavilion at the 14th International Biennale di Venezia in 2014. 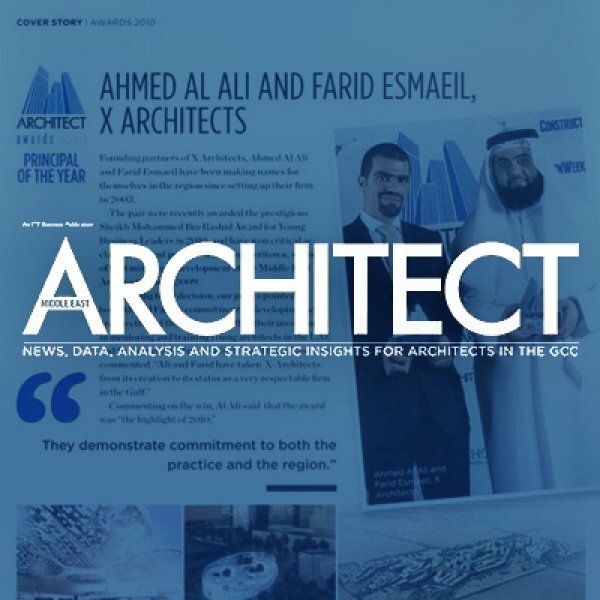 RUM magazine 2015, X Architects’ Darb Al Mashaer master plan was widely recognized by various national and international Architectural blogs, news websites and magazines. 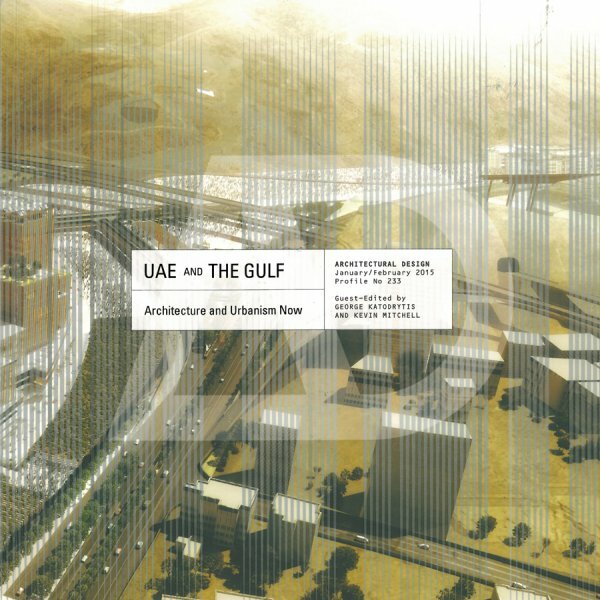 Architectural Design: UAE and the Gulf: Architecture and Urbanism Now2015, X-Architects' work is featured in January 2015 issue of Architectural Design (AD) 'UAE and the Gulf: Architecture and Urbanism Now'. 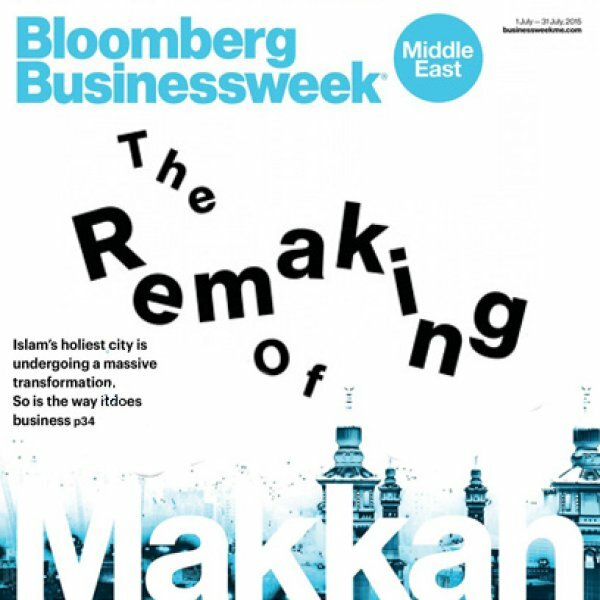 WIRED2015, X-Architects Chairman Ahmed Al Ali was interviewed for WIRED's October annual design issue. 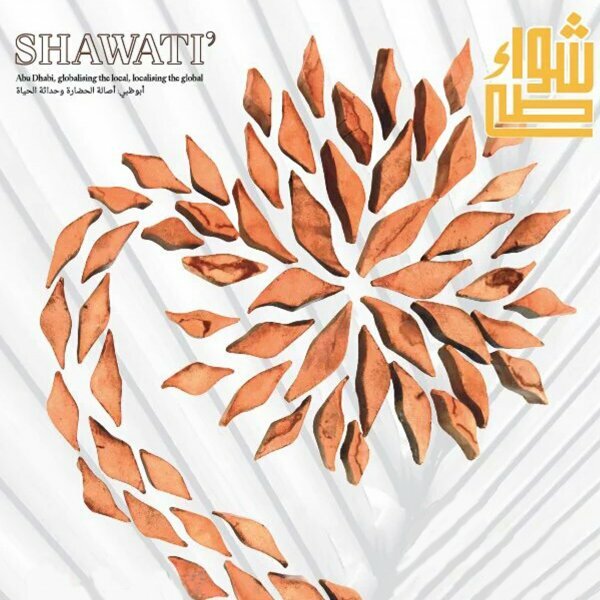 Shawati Magazine 2016, Shawati’s 35th issue featured an interview that showcased a prime collection of X Architects projects. 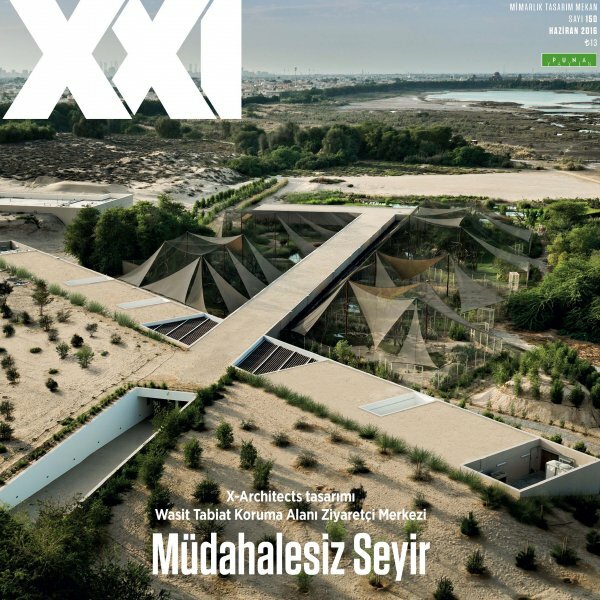 XXI magazine2016, X Architects have the Wasit Natural Reserve project adorn the cover of Turkey’s XXI magazine for the June issue. 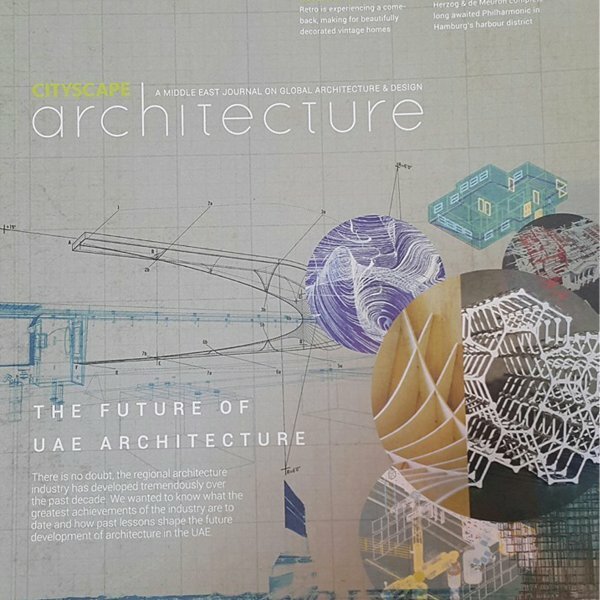 Khaleej Times2016, X Architects founder, Farid Esmaeil, was featured in May and gets interviewed for a segment in the Khaleej Times. 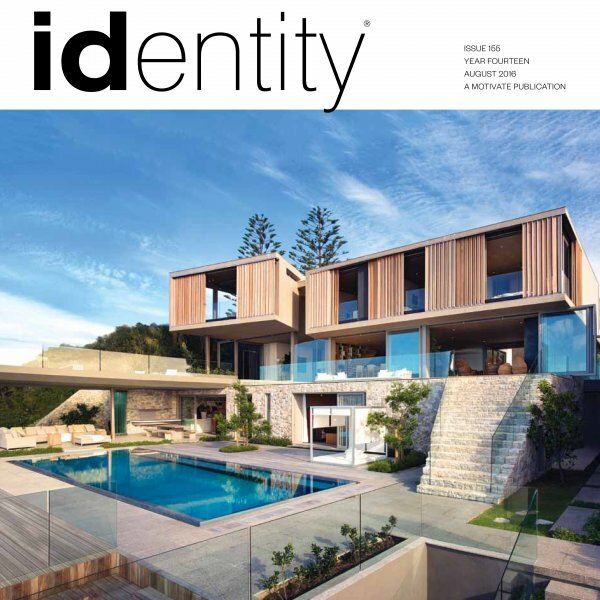 Identity Magazine2016, Contemporary design magazine, Identity, features X Architects’ Wasit Natural Reserve project in this Middle Eastern publication for the 166th issue in August. 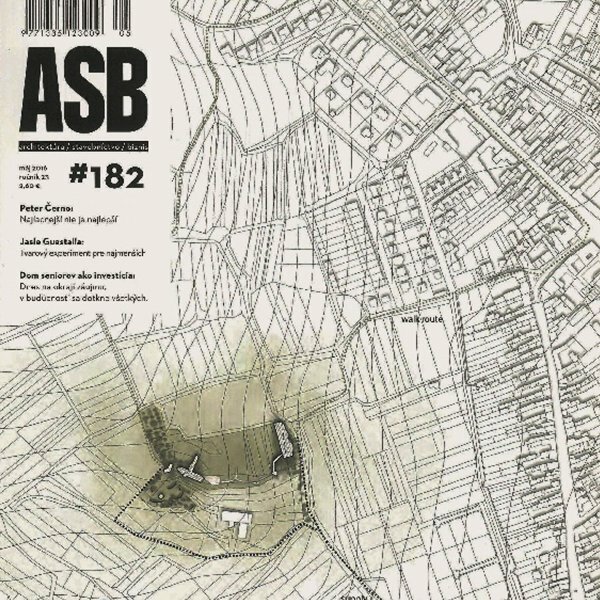 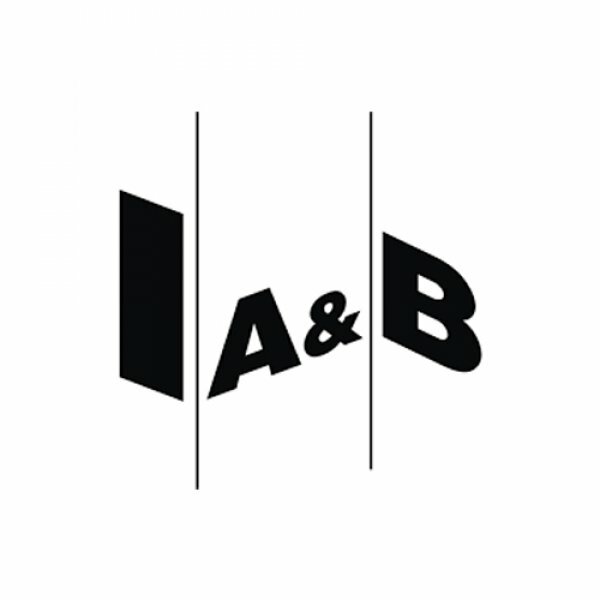 ASB Slovakia2016, X Architects were mentioned in the Slovakian architectural magazine, ASB. 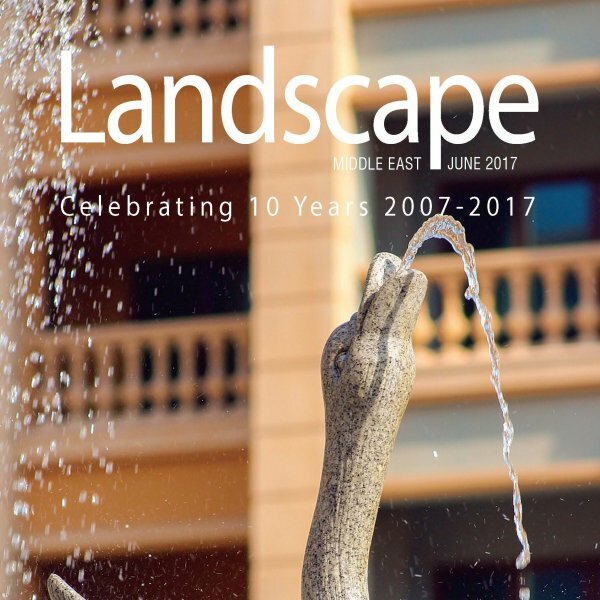 The publication showcased the Wasit Natural Reserve project in Sharjah in its 182nd issue in May. 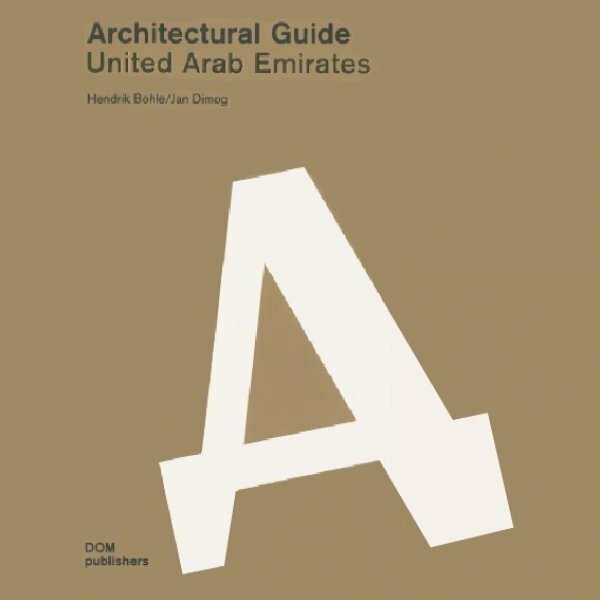 Architectural Guide UAE2016, X Architects was featured in the 2016 publication of the Architectural Guide of the UAE. 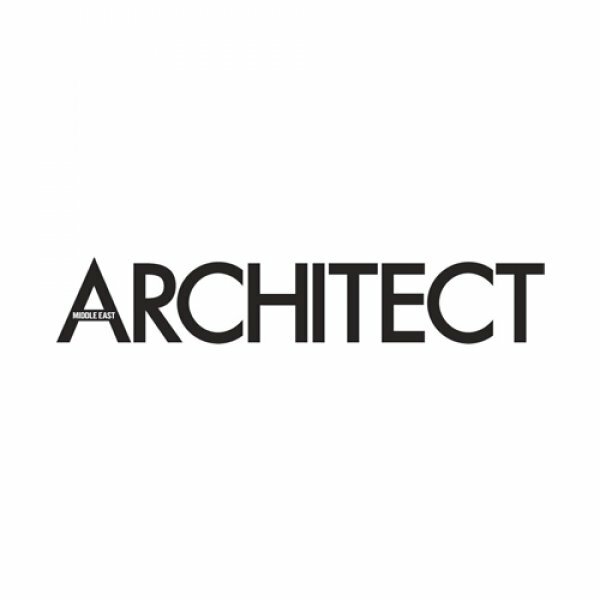 Cityscape Architecture Magazine2016, X Architects founders, Ahmed Al Ali and Farid Esmaeil, were interviewed in a Q&A for a special feature in the Cityscape Architecture Magazine September Issue. 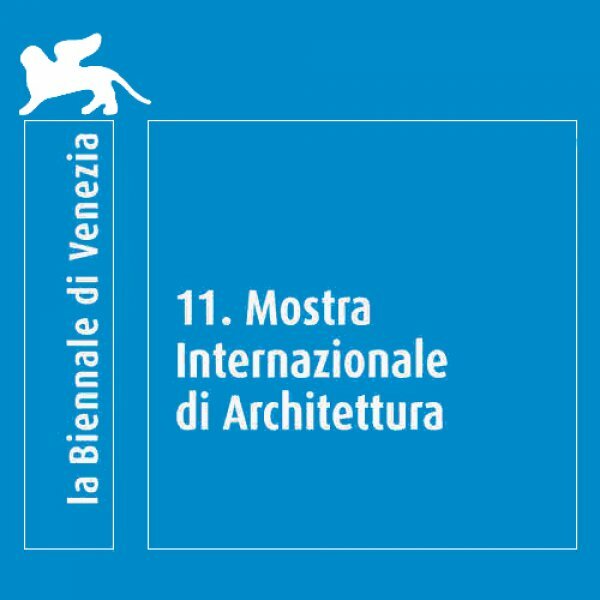 Al Benaa2016, Saudi Arabia’s leading architectural magazine featured an article on X Architects contributing works for the Kuwait (BEWAG) Pavilion at La Biennale di Venezia. 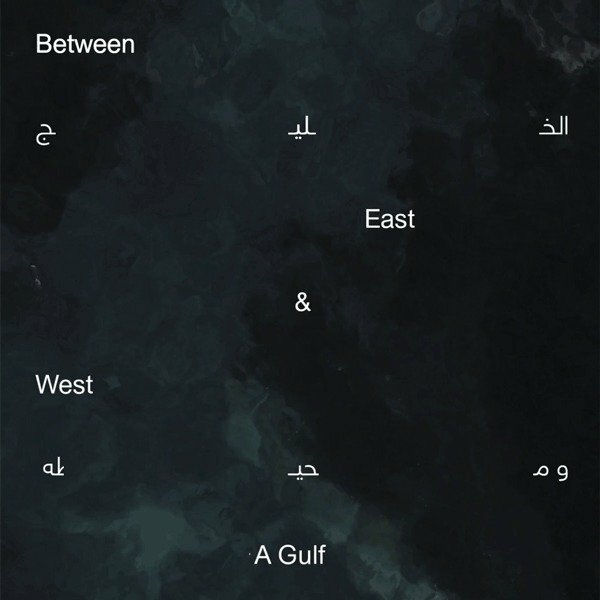 Kuwaiti Pavilion2016, X Architects’ concept contribution at the 15th International Architecture Exhibition at the Kuwaiti Pavilion, La Biennale di Venezia, was featured in the official exhibition booklet. 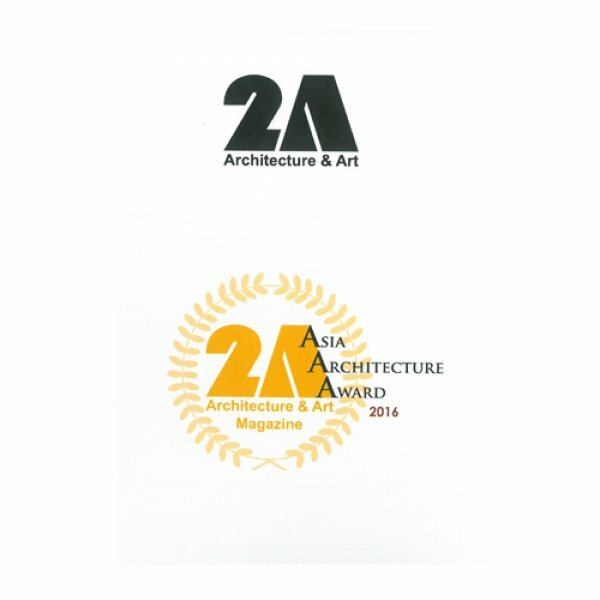 2A Architecture & Art Magazine #392017, X Architects’ Wasit Natural Reserve Center was featured in the 39th Spring edition of the 2A Architecture & Art Magazine. 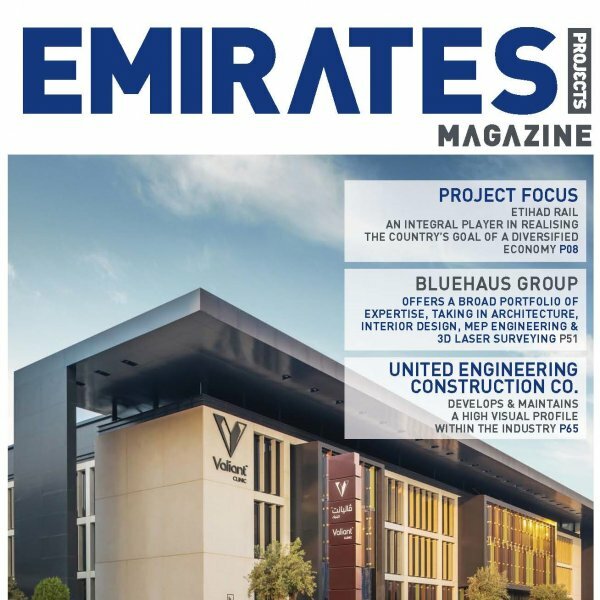 Emirates Projects Magazine2017, X Architects gets selected as one of the “Top Five Architectural consultants of the UAE” in the 92nd issue of Emirates Projects Magazine in January. 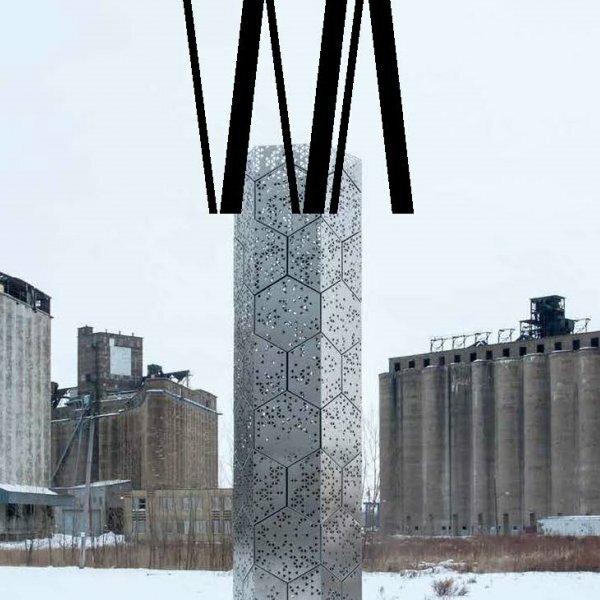 2A Architecture & Art Magazine #402017, X Architects’ Wasit Natural Reserve Visitor Center was featured in the second chapter of 2A’s Summer publication #40. 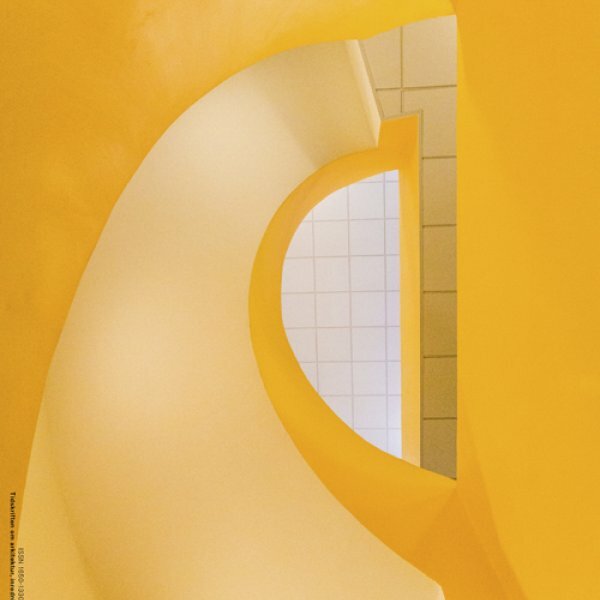 C3 Korea Magazine2017, X Architects’ Wasit Natural Reserve Center was featured in the January issue of C3’s special edition on global & local museums around the world. 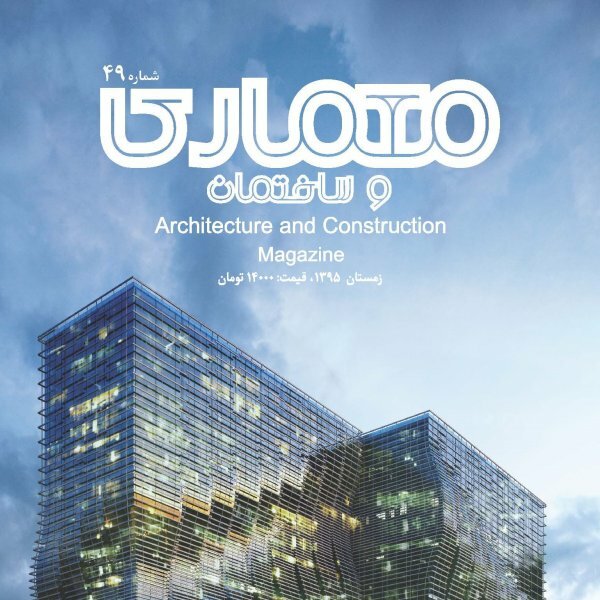 Memary Architecture and Construction Magazine2017, X Architects was featured in the Tehran-based, Memary Magazine. 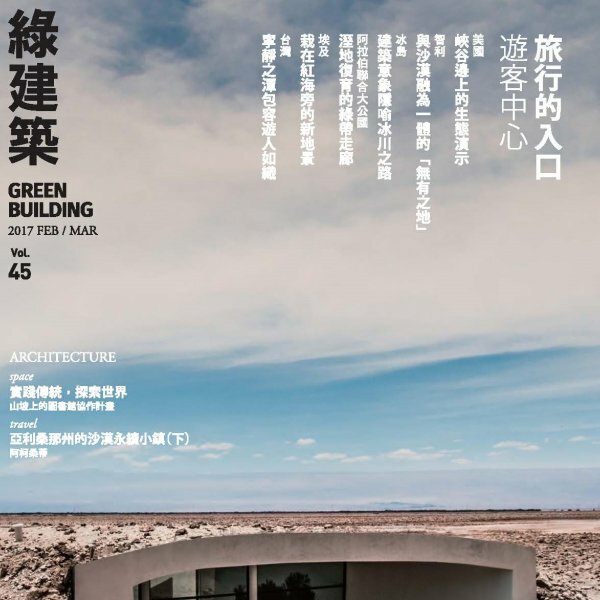 Green Building Magazine Tiwan2017, X Architects’ Wasit Natural Reserve Center gets featured on the 45th volume of Taiwan’s Green Building Magazine as a prominent environmental project in its March publication. 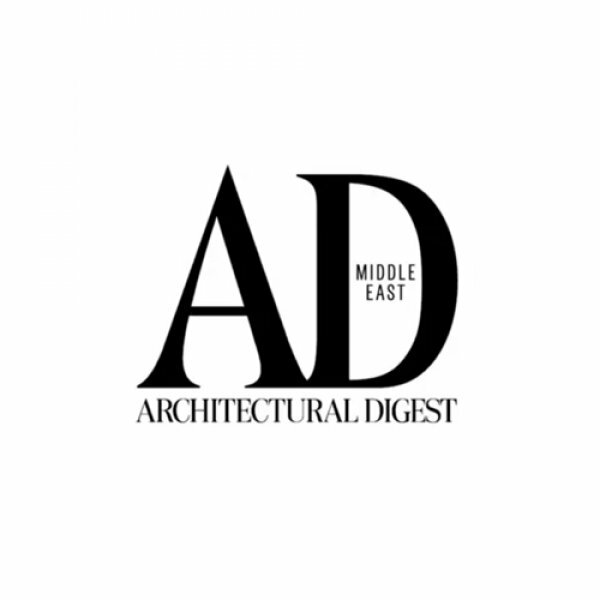 AD 502017, Architectural Digest Middle East features X Architects in the second annual “AD 50 – the Middle East’s Top Talents in Architecture and Design” . 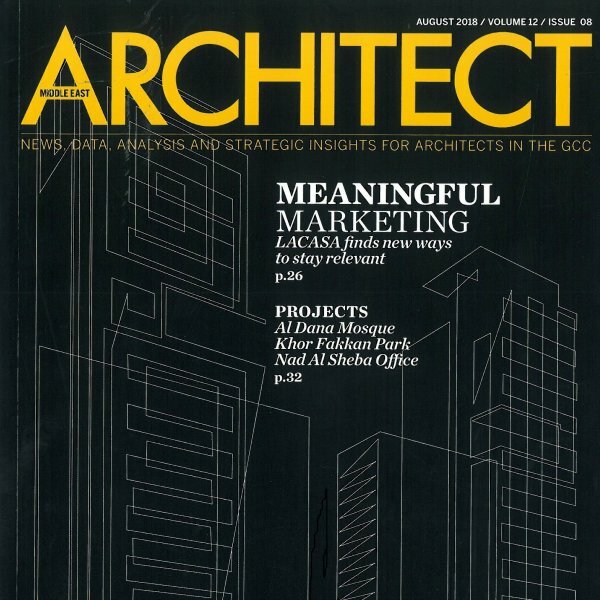 Architect Magazine - August2018, Architect Magazine sits with X Architects’ team to discuss their latest religious project, Al Dana mosque in Abu Dhabi. 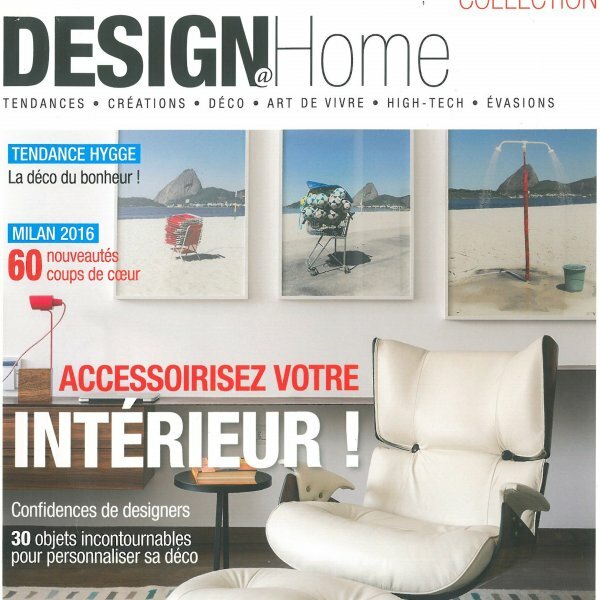 The article was featured in their August Issue. 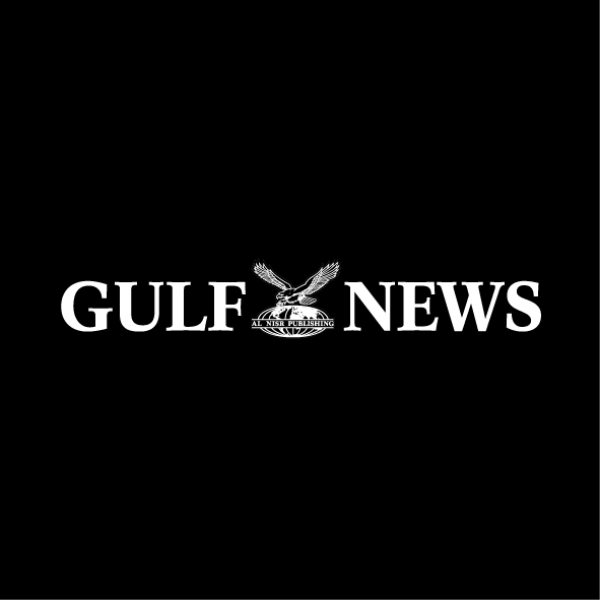 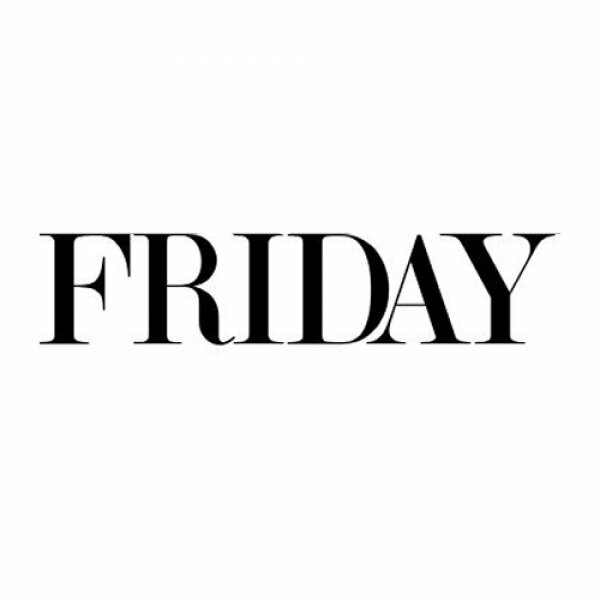 Friday – GN News2018, Gulf News’ weekly Friday Magazine featured an interview with X Architects founder, Farid Esmaeil for an article on “Preserving the Past”. 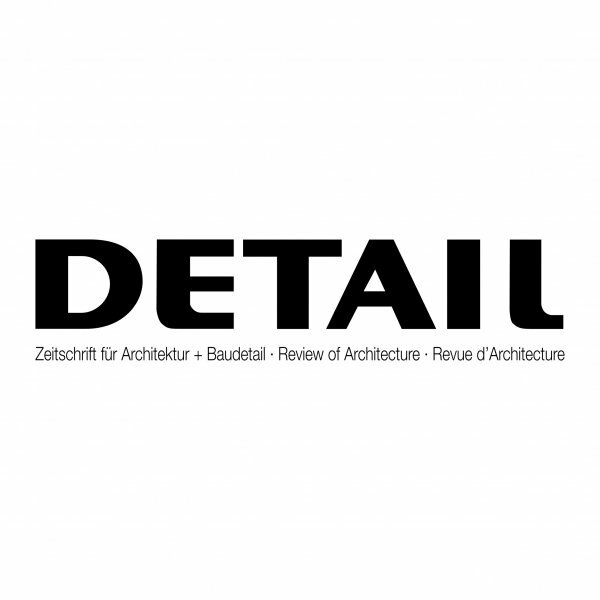 Gulf News 2018, Gulf News visits X Architects’ latest exhibition Transformation, Translation, Representation At d. Academy in Al Serkal Avenue. 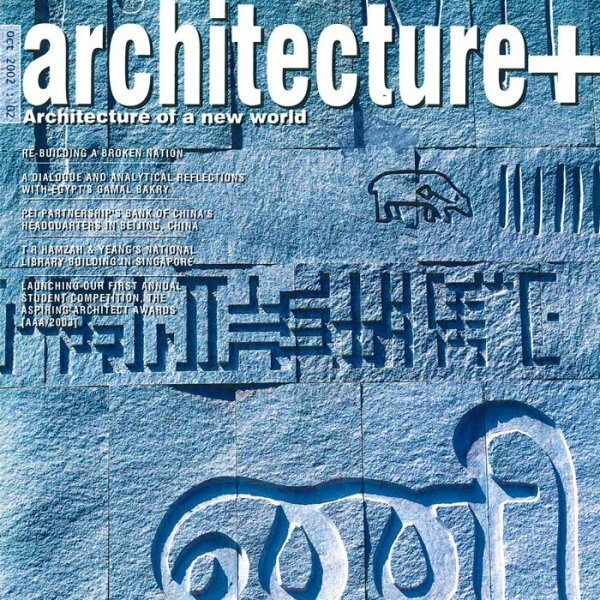 World Architecture magazine China (WA)2018, China’s leading architectural Magazine, World Architecture, featured an article on X Architects’ Wasit Natural Reserve Center in Sharjah. 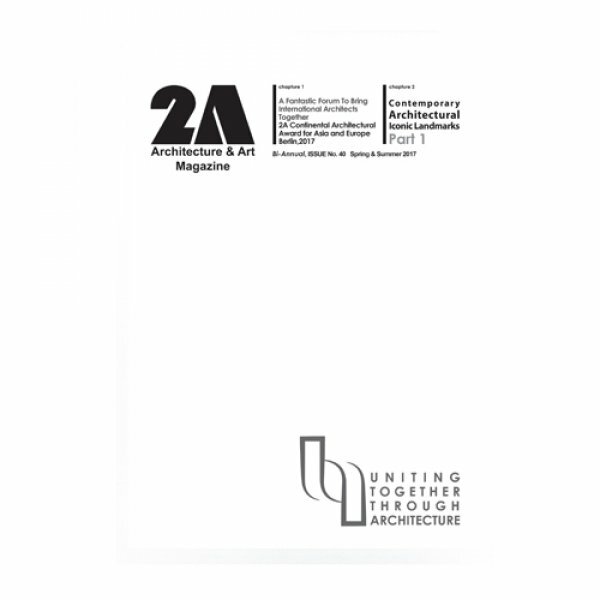 DETAIL2018, DETAIL the international professional journal for architecture and construction details featured X Architects’ Al Dana Mosque on their Online German platform. 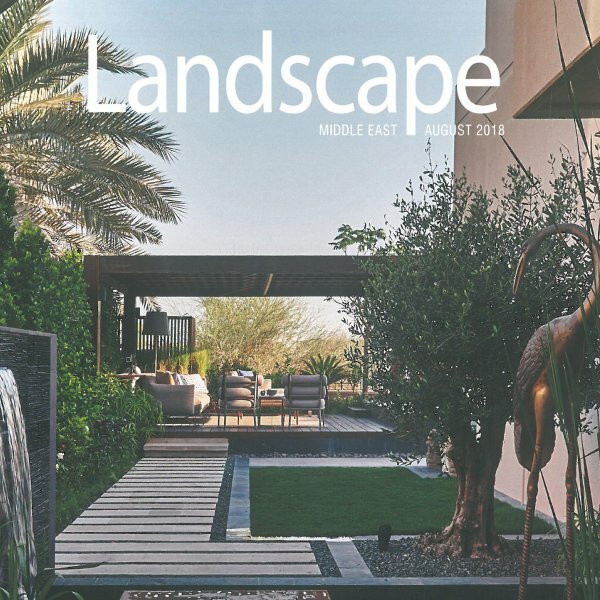 Landscape ME Magazine2018, Landscape Middle East featured an in depth look at X Architects’ Al Dana Mosque in Abu Dhabi for their August Issue. 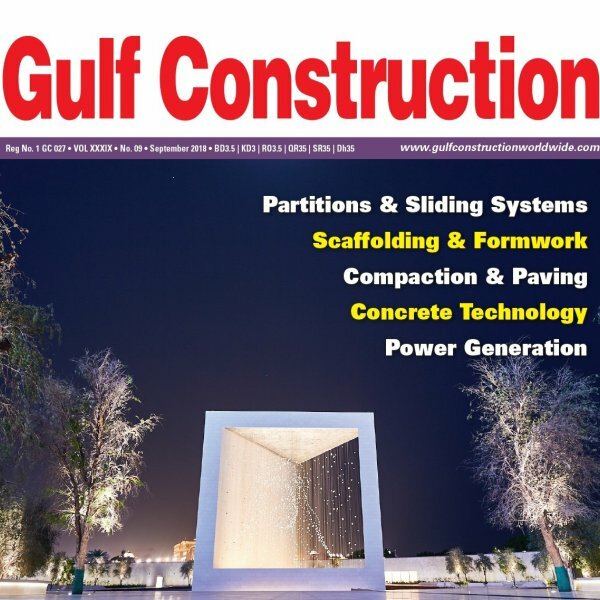 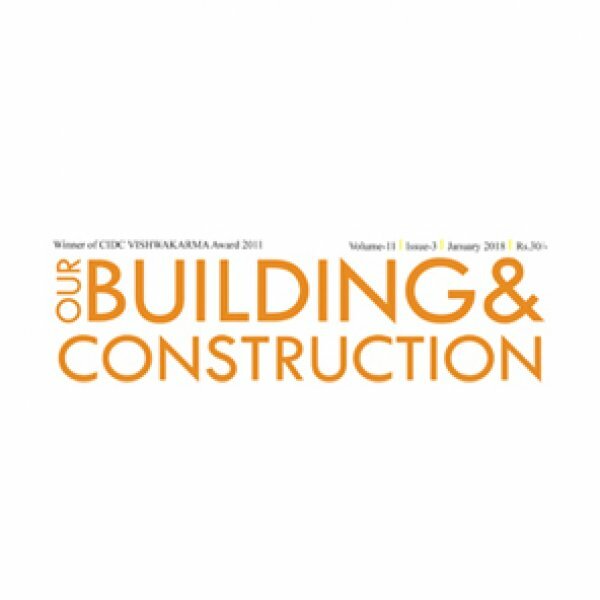 Gulf Construction leading trade journal for the building and construction industries of Saudi Arabia and GCC featured X Architects’ Al Dana Mosque in their September issue.